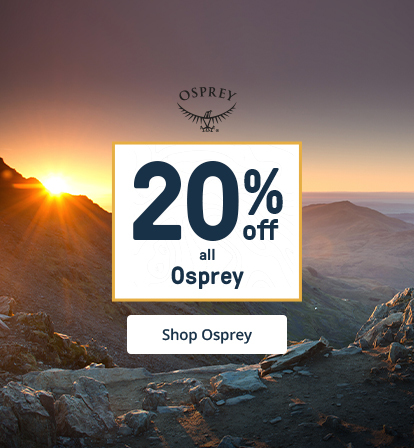 Our kid's rucksacks are made to the same high standards as their adult counterparts, offering your child style, comfort and functionality in the outdoors, as well as lightening the load of your own rucksack. 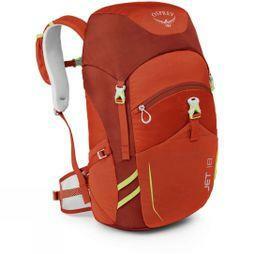 Leading brands like Deuter, LittleLife, Jack Wolfskin and Osprey have designed this range for children of all ages, from toddler age and upwards, offering packs of varying capacities for a variety of everyday and outdoor uses. 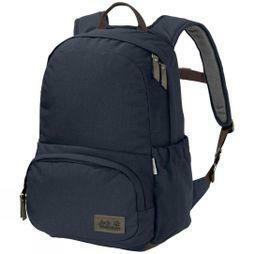 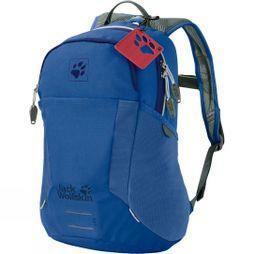 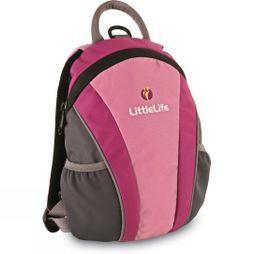 Our Children’s backpacks come in an assortment of sizes, materials and colours. 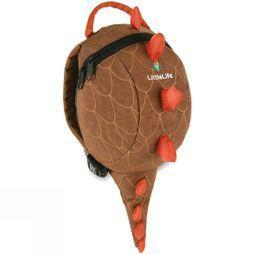 They include fun and playful designs, like the Dinosaur Daysack, and more subtle offerings for older children. 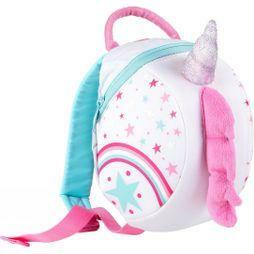 Some toddler backpacks include a safety lead so you can keep a hold of your child whilst letting them have some freedom at the same time. 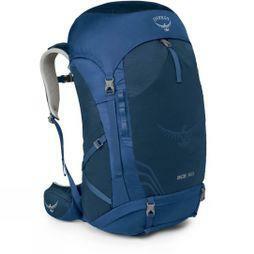 Children’s hiking rucksacks are ideal for junior camping trips, providing enough space for all of their outdoor equipment, but perform equally well in day-to-day activities like going to school.